While traveling has become an essential criterion for today’s nomadic workforce your hotel room need not look like the Wild West with your mass of cables resembling a giant ball of tumbleweed. 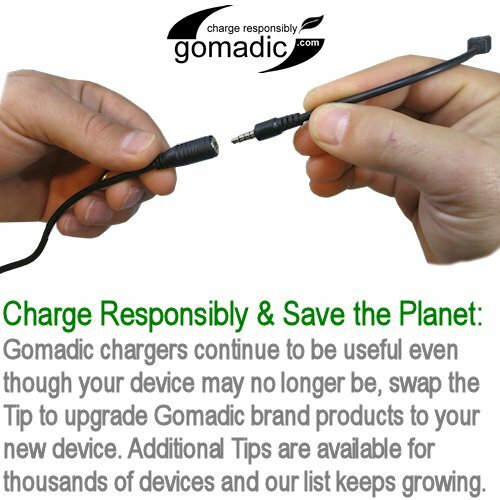 Wrangle the tangles with Gomadic’s new USB Power Port Ready Charge Cable and simplify your life. This cable is different from other USB cables on the market, even different from our standard straight USB cable and coiled USB cable. 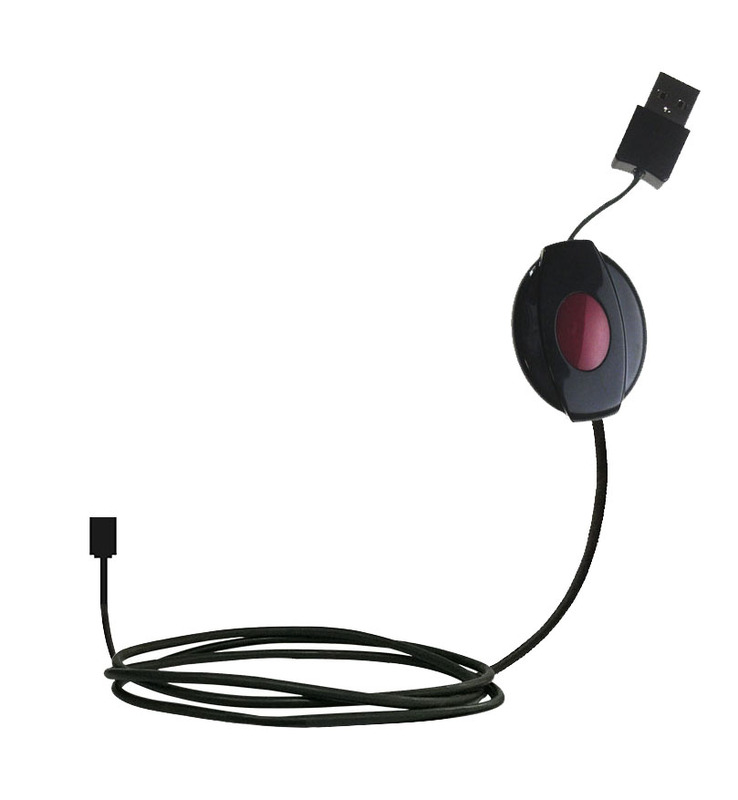 Our Retractable USB cable line includes a 'charge only' tip that disables sync putting your device in the fastest charge mode possible. This is done by reviewing the every device manufactures specification for wall or car charges then incorporating this into our USB Power Port Ready cable. Why is this important? Are all USB cables alike? No, where the difference is in being 'USB Power Port Ready' or not. For example have you heard of people using iPhone USB cable to plug into a USB power port and getting a 'device not supported' error? This is because the wall charger supplied by Apple has special wiring in the connector to put it into charge mode. Without this special wiring the iphone will not properly charge. To make this even more complex every manufacture has their own wiring specification. Another example would be the fact that not all micro/mini chargers are same, different manufactures required different wiring to properly put mobile devices into the proper charge mode. 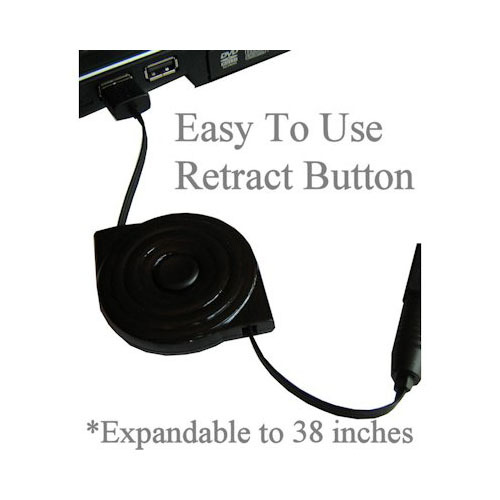 At Gomadic we put this special wiring in the cable hence why title says this retractable USB cable will charger but will not function as a USB data cable. Charge your mobile devices with a custom designed interchangeable tip system to work with our TipExchange Technology that enables hundreds of mobile devices to work with the same cable. Cut loose the rest of those cords to make this cable the hub of your mobile workstation and enjoy a minimalist workspace anywhere you go. When your device is fully charged simply remove the device and custom tip and replace it with any of your other mobile accessories (additional tips sold separately). 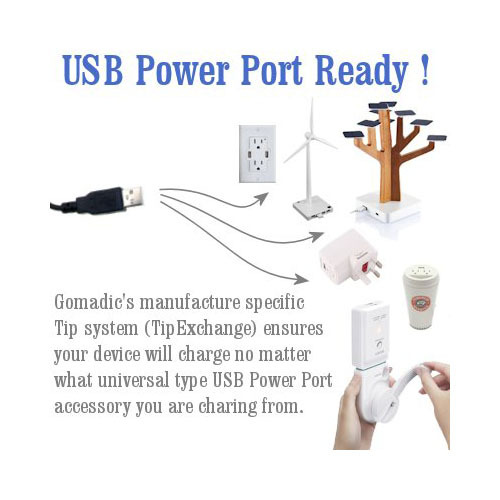 Indispensable for any mobile professional the USB Power Port Ready Charge Cables are of the highest quality and backed by Gomadic's lifetime warranty. Removable cable tips allow cable to be used for other devices. TipExchange technology protects investment by allowing users to charge multiple mobile devices with the same battery pack. Professionally engineered and built; full lifetime warranty..